We sell commercial and industrial boilers, water heaters, water softeners, and feedwater systems from many manufacturers, including Hurst, Laars, Buderus, Simoneau and QuikWater. 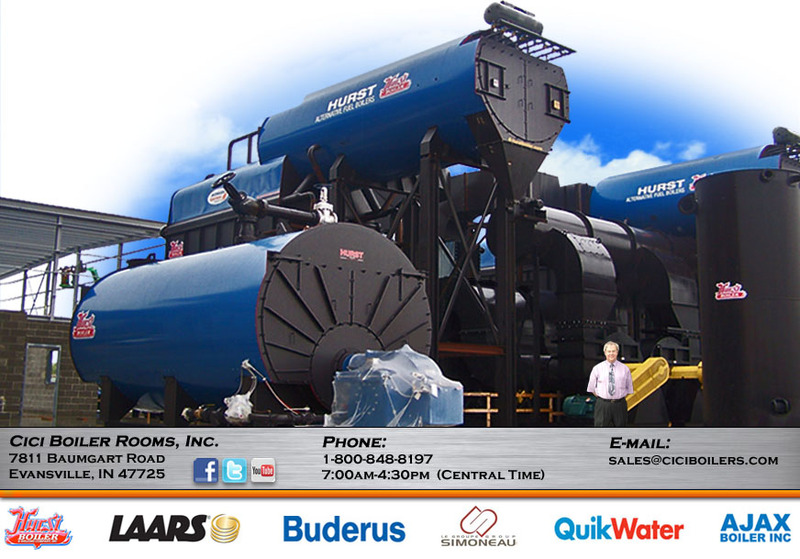 Our Commercial and Industrial Boiler Room Equipment Sales is always growing so be sure to contact us for quotes or with questions about any manufacturer or application. Choose from our ever growing list of manufacturers for more information.